Paolo Pedercini (@molleindustria) is a game developer, artist and educator. 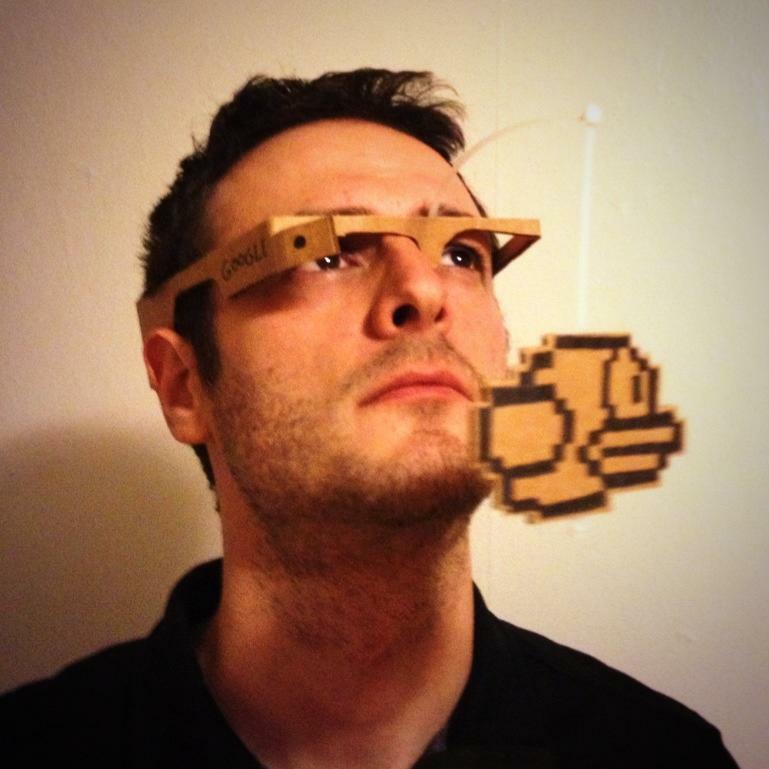 He teaches experimental game design and digital media production at the School of Art at Carnegie Mellon University. Since 2003 he works under the project name “Molleindustria” producing provocative games addressing issues of social and environmental justice (Oiligarchy, Phone Story), religion (Faith Fighter) and labor and alienation (Every Day the Same Dream, Unmanned).